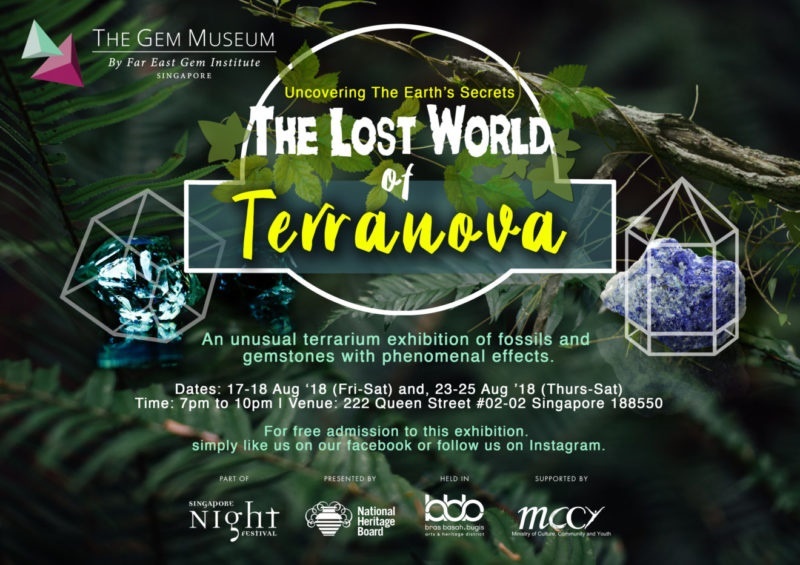 The Gem Museum proudly presents “The Lost World of Terranova” themed gemstone exhibition in celebration of the Singapore Night Festival 11th’s anniversary. The Gem Museum is Singapore’s first and most comprehensive private museum located in the heart of the Bras Basah and held in a preserved heritage building that was once the precinct of a renowned all-boy’s institution, Catholic High School. 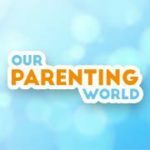 This is the first time we visited The Gem Museum in Singapore, we are totally blown away with the various kinds of rare and beautiful gems that we get to see and find out more about them. The Gem Museum is an initiative by Far East Gem Institute and first opened its doors on 1 June 2015, it aims to bring knowledge and experience of gemmology to the public. Most of the gems and minerals on display belong to the private collection of Far East Gem Institute’s founder, Mr. Tay Thye Sun. Mr. Tay Kunming, co-founder of The Gem Museum, gave us an interesting and educational introduction and tour of The Lost World of Terranova exhibition. Mr. Tay has travelled widely and he also shared many of the stories of how and where they found some of the stones that were featured at the exhibition. Zee went on an adventure to explore Earth. As he trekked into the deepest region, he stumbled upon Terranova, a lost ancient world formed 66 million years ago, after a massive asteroid stuck the land. There, he uncovered earth’s unknown secrets and found great treasures within. In the world of Terranova, journey with Zee to find hidden gems buried within “Mystical Meteo”, “Crystal Mountain”, Pearly River” and “Fantasy Garden”. Admire the various fossils on display like Coral fossil, Ammonite fossil and even Dinosaur Droppings. 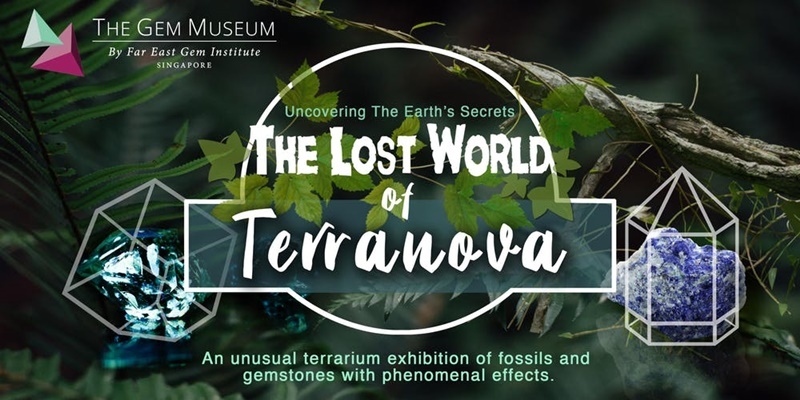 This night festival, The GEM museum presents to you unusual terrarium exhibits of fossils, meteorites and gemstones with phenomenal effects under different lightings. This special exhibition will be showcased from 17 to 25 August 2018. The Gem museum normal opening hours are from Monday to Friday, 12pm to 5pm. During the night festival on 17th, 18th, 23rd to 25th August, its visiting hours will be extended to 10pm. Public can enjoy free admission to the exhibition when they ‘LIKE’ the Gem Museum facebook or follow its instagram. Come and visit The Gem Museum, don’t miss the opportunity to look at a wide range of gems and minerals from around the world!